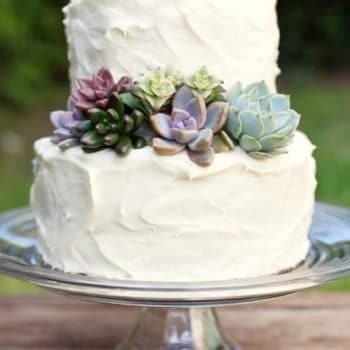 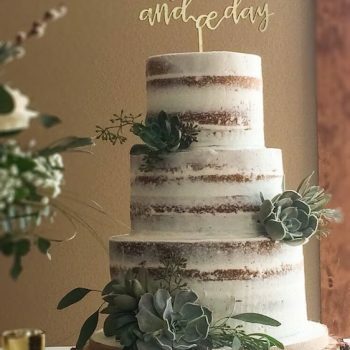 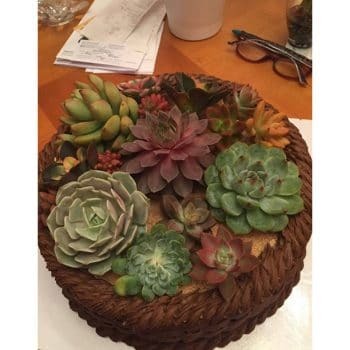 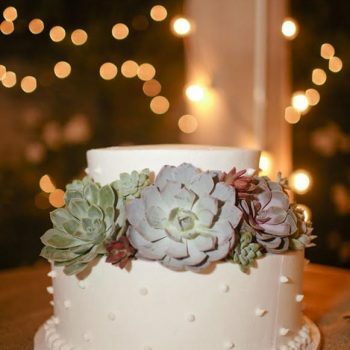 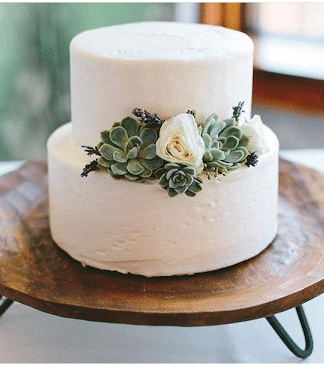 Succulents make great cake toppers and decorations. 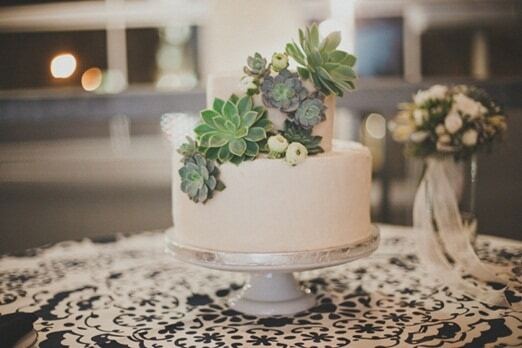 They offer natural beauty, color and give a cake a one-of-a-kind appearance. 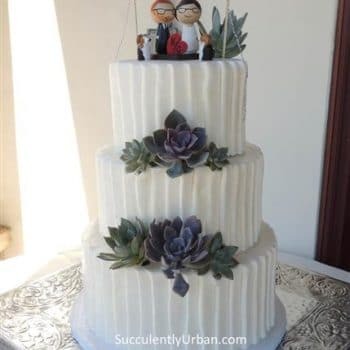 Two (3 to 3.5-inch succulent)Two (2.5-inch)Note: foliage or flowers not included.